Most common in baby boomers over the age 50 (giving it the nickname of ‘Baby Boomer Back’), the American Academy of Orthopedic Surgeons estimates that spinal stenosis affects 8 to 11 percent of the population. While surgery may provide temporary relief, many patients see a recurrence of symptoms after just a few years. 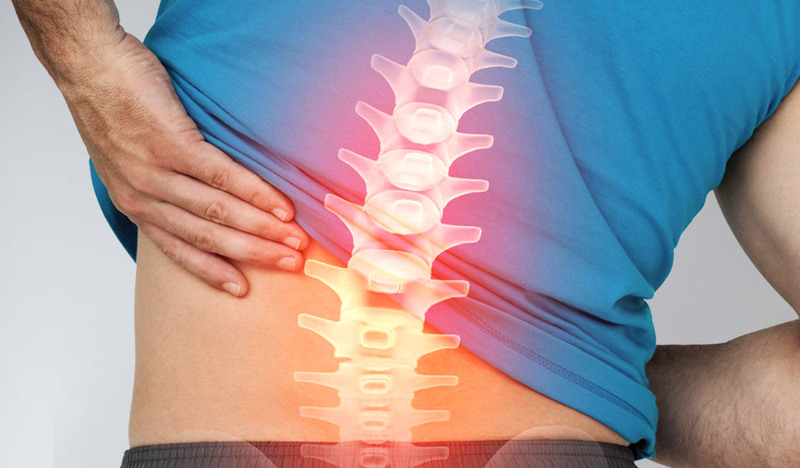 How can you successfully treat my spinal stenosis? At Oakland Spine & Physical Therapy, we take a multifaceted approach to treating your spinal stenosis. Most commonly, our providers will combine the Butler Spine Program – a breakthrough non-surgical treatment using the LCT 1000 Deep Tissue (Class IV) Laser – and spinal decompression to alleviate your symptoms and address the degenerative processes that are causing your condition. Spinal stenosis can be present at birth or can develop over time from traumatic injury or the degenerative process of aging. It may also be caused by herniated discs, heredity, osteoarthritis, a toughening of spinal ligaments, or the swelling of bone due to an accident or other injury.